Zest 4 Toyz brings to you a vibrant and colorful tote bag. Collect all the goodies in this this bag. 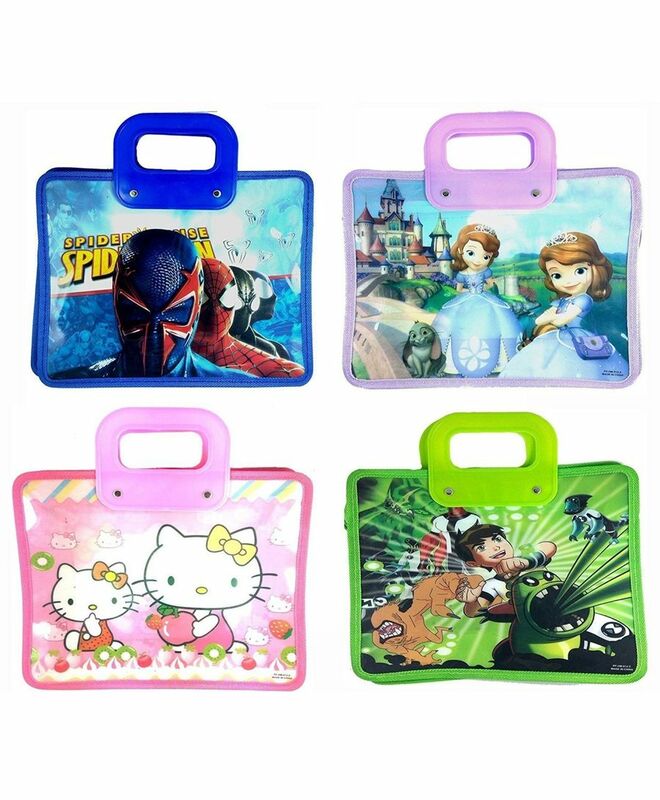 These bags feature a handle for easy carrying and plenty of space for knick knacks and candy!